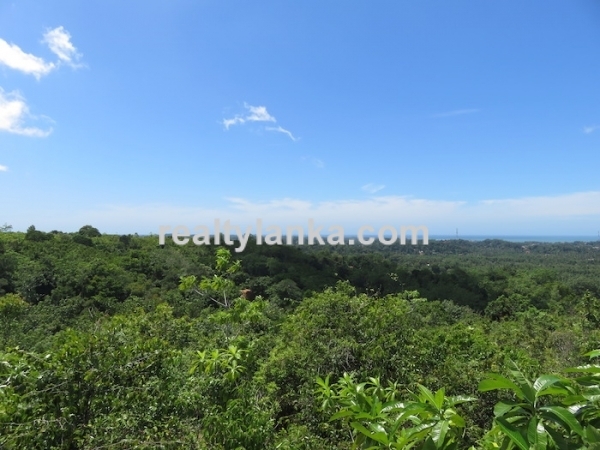 A beautiful property of 12 acres (1920 perches) in extent, with 360 panoramic uninterrupted view of the Sea from oneside and overlooking breath taking inland veiw and the Nilwala river. 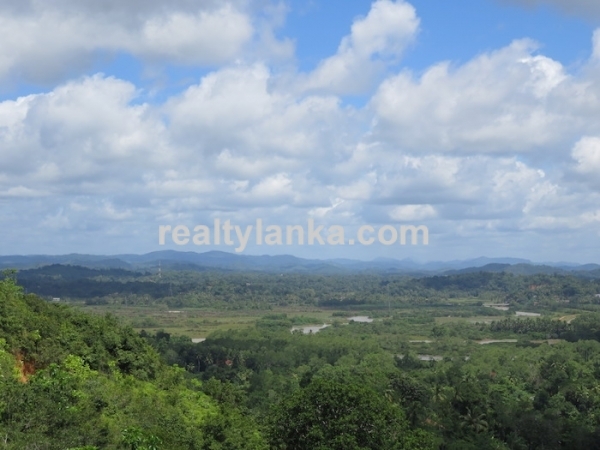 It has easy access from the Matara town, which enhances its commercial value. This would be an ideal location for a Nature/Health resort for tourism. 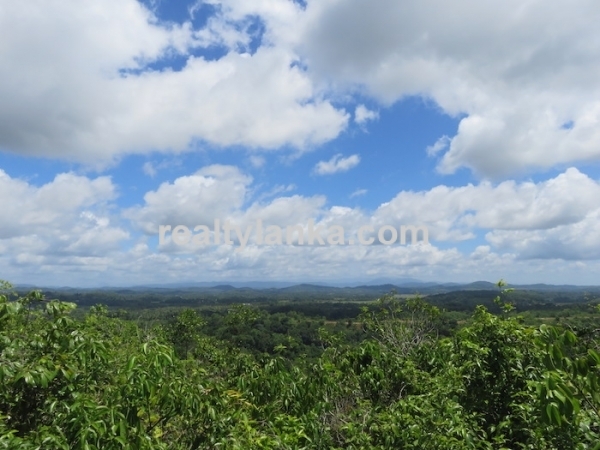 This is an ideal property to plan for a boutique hotel, which could consist of around 20 chalets. A multi level architecture is proposed for the project with a swimming pool and recreation facilities with a natural setting. 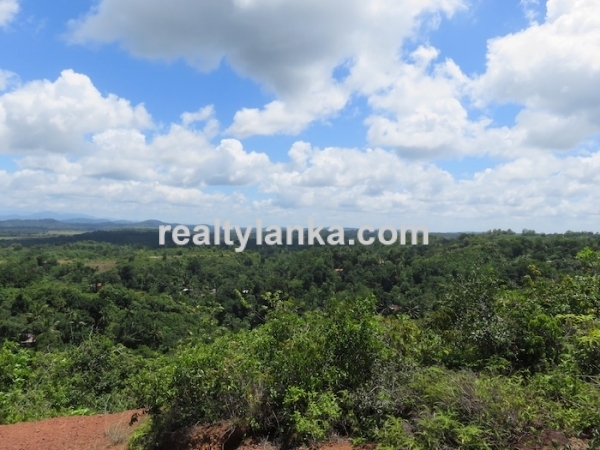 It is situated close to “Kirala kale”, which is a nature reserve many animals and various birds etc. 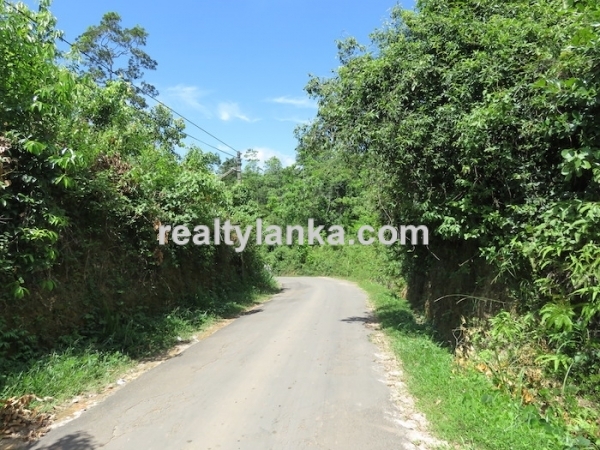 · 51 Km to Galle fort. 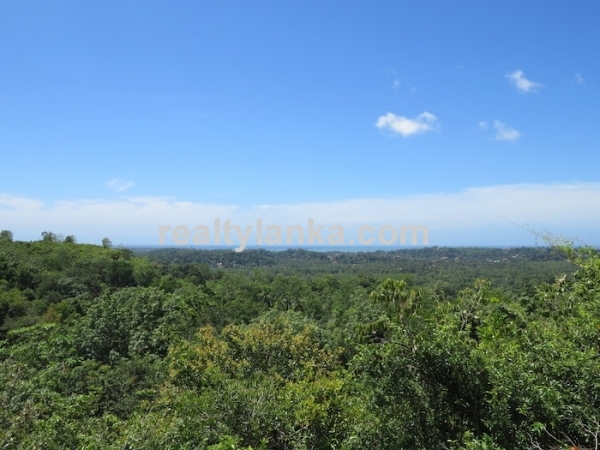 · 23 Km (35 mins drive) away to the Southern Express way.